Hello everyone! 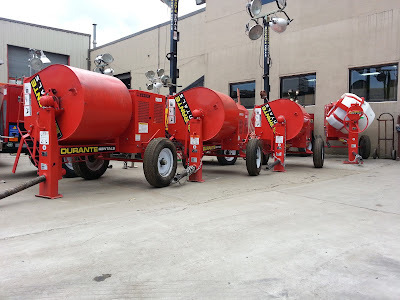 Durante Rentals would like to wish everyone a Happy Labor Day! 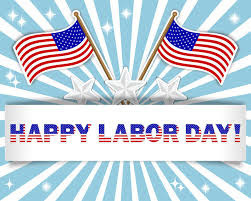 Whether you are barbecuing, enjoying the holiday shopping sales, or going on a vacation somewhere please be sure to have a fun, safe, and relaxing Labor Day Weekend! Company Outing at Citi Field! This past Sunday, Durante Rentals hosted a company outing at the Mets vs Tigers game at Citi Field. Unfortunately, the Mets lost the game BUT the event was still a great success! The weather was great, there was unlimited food and drinks, and everyone had a fantastic time! As you may have already heard, Durante Rentals has made Inc. 5000's list of the top 100 fastest growing construction companies. Well now we've been mentioned in RERMAG! We're so honored to be acknowledged by these well-known magazines and we will continue to work hard and strive to make it to the top! 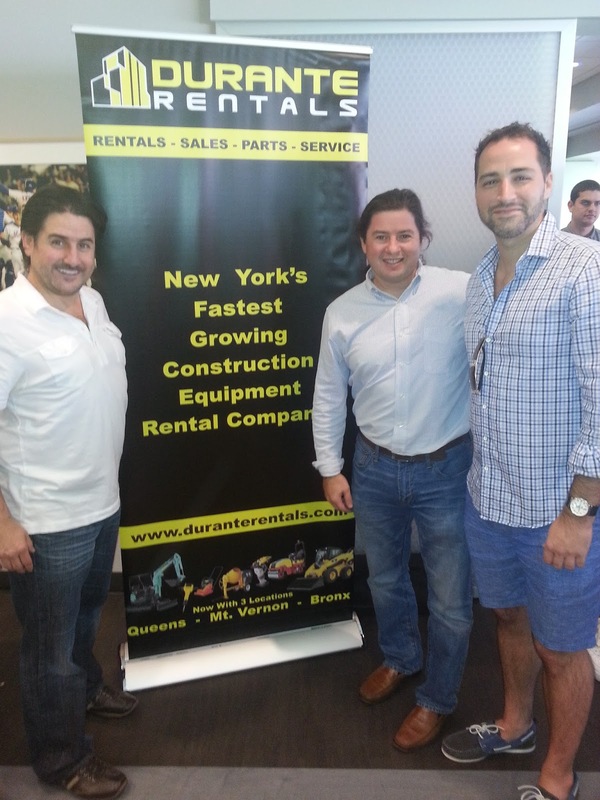 Durante Rentals Makes the Inc. 5000 Fastest Growing Companies List! 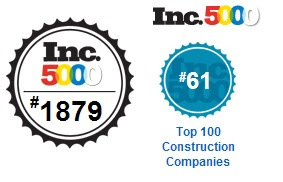 We're happy to announce that Durante Rentals is currently #61 of the top 100 fastest growing construction companies in America and rising fast! In the past 3 years we have grown immensely. 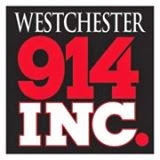 Since opening in the Bronx back in 2009 we have expanded to other locations (Queens and Mount Vernon) and have added over 15 employees. Check out Durante Rentals Inc. 5000 profile. 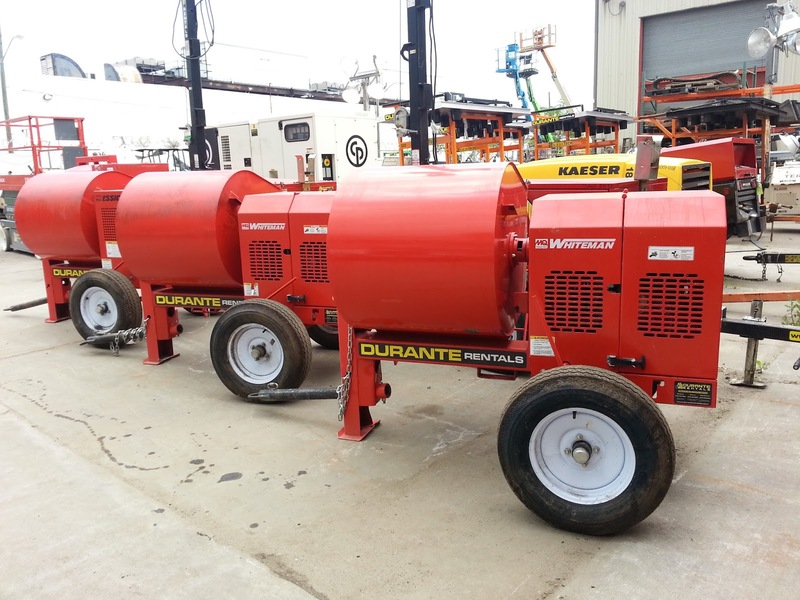 At Durante Rentals we're continuously adding new equipment to our rental fleet in order to keep it fresh and new! 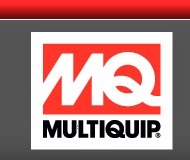 Recently, we've added the Multiquip Whiteman and Essick Mortar Mixers. Whiteman's towable mixers have the features, quality, and engineering excellence preferred by the contractor and equipment rental industry. 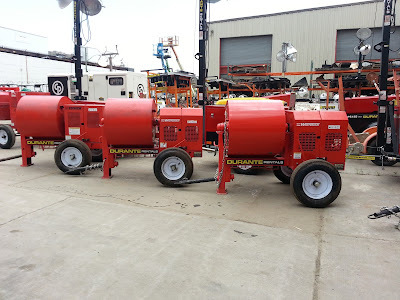 Essick mixers feature unique maintenance-free seal systems that require no greasing. For more information, feel free to contact a rental coordinator at 718-697-6969! Check out these Solar Tech Arrow Boards that we've recently added to the Durante Rentals fleet. These arrow boards have been becoming quite popular lately! If you're interested feel free to contact us at 718-697-6969. Check out more arrow boards, message boards, and light towers in our traffic safety items section. Here at Durante Rentals, we're continuously adding new equipment to our rental fleet. 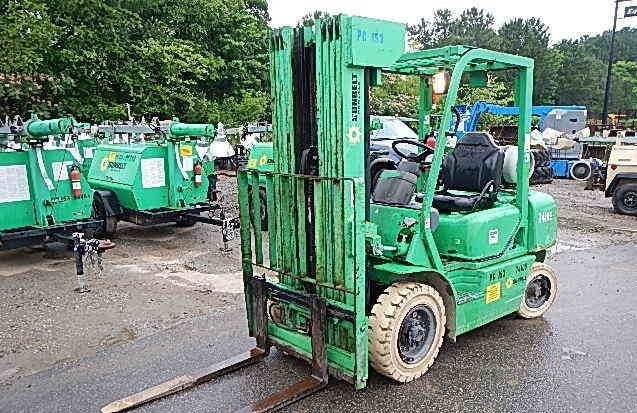 We recently added this Komatsu forklift to our forklift fleet! This thing is huge! 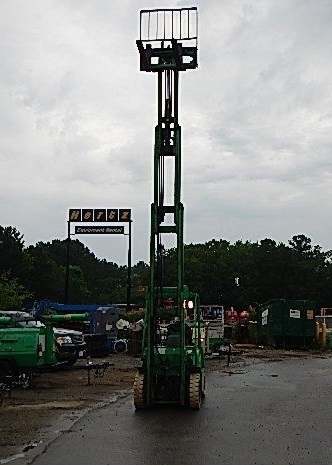 It's 5,000 lbs, has a 4 stage mast, and it can go as high as 20 feet! You can check out the rest of the specs here. 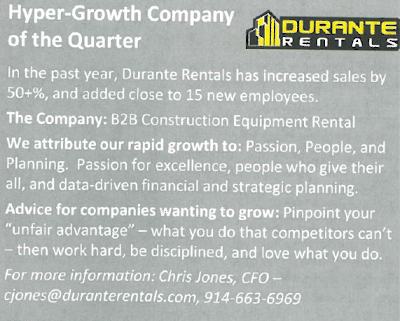 Durante Rentals Featured in 914 INC Magazine - Hyper Growth Company of the Quarter! 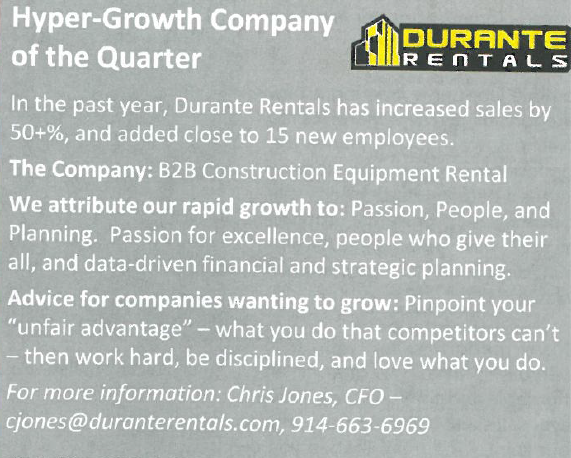 According to 914 Inc Magazine, Durante Rentals is the Hyper Growth Company of the Quarter! Check out the article below!